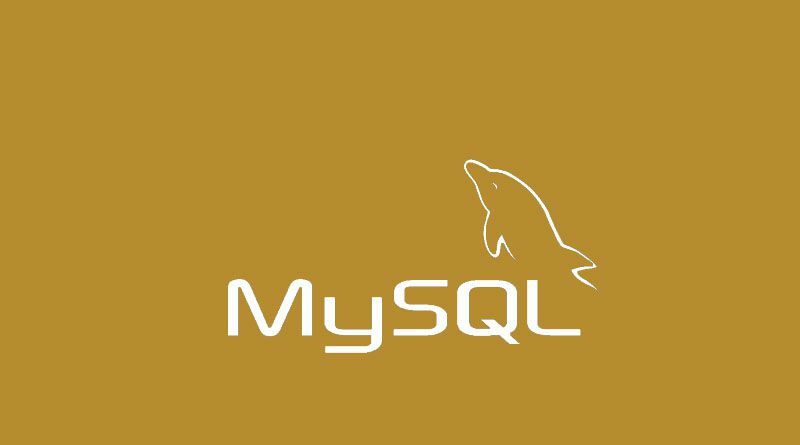 A database view is a virtual table which is defined as a SQL select query with JOIN statement. Same as database table it consists of rows and columns. When any data of a tables changes, the corresponding view reflects that changes as well. A database view allows you to simplify complex queries. You do not need to join a table in run time to fetch data. Views provides extra security for a database management system like read-only to particular users. You can limit access of data to particular users also. If cache is enabled then view is stored in cache and increases the performance of query. Querying data is slow in view. Whenever any changes is made on a table like structure then you have change the view as well. You can also use JOIN and sub-query to the view. SELECT statement must only refer to single database table i.e. do not use JOIN query. Avoid DISTINCT, GROUP BY or HAVING clause i.e. must not contain aggregates functions.